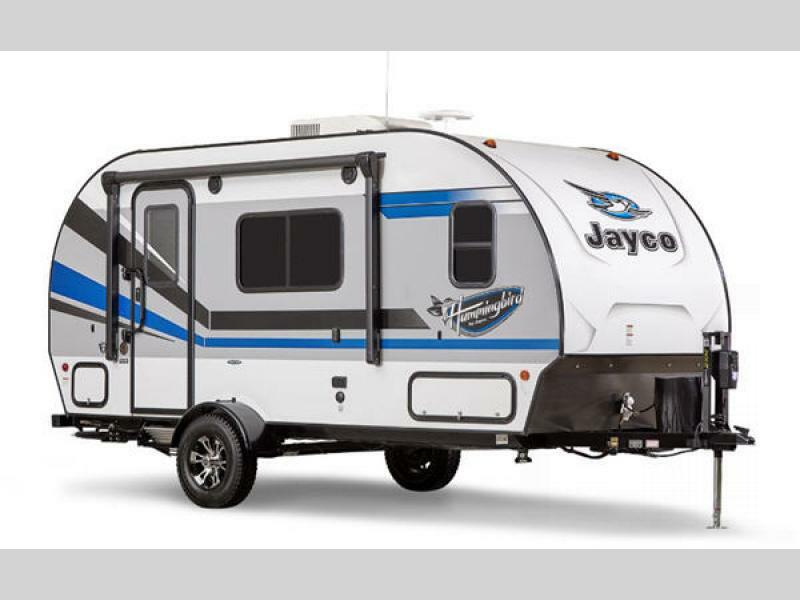 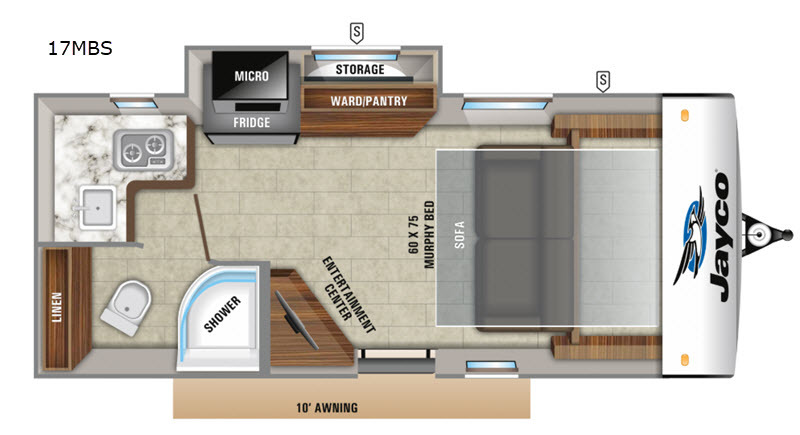 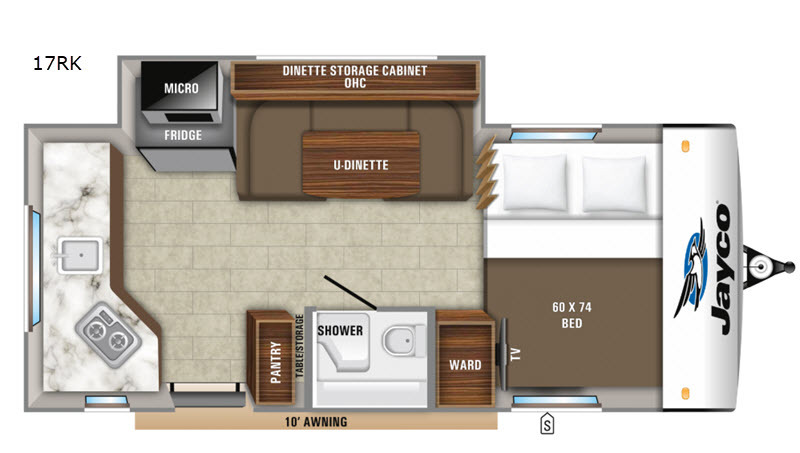 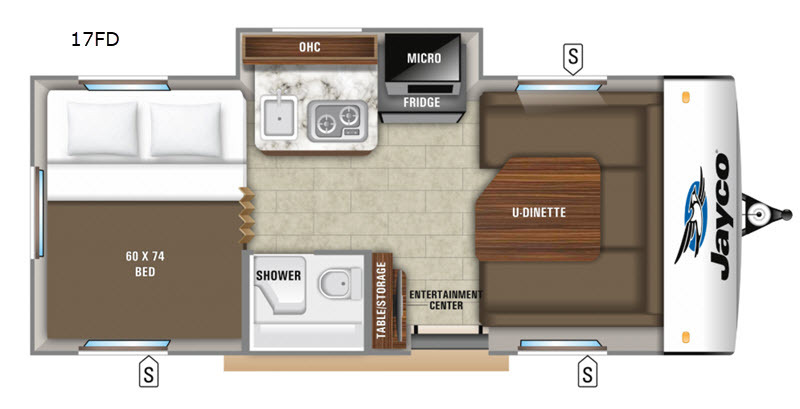 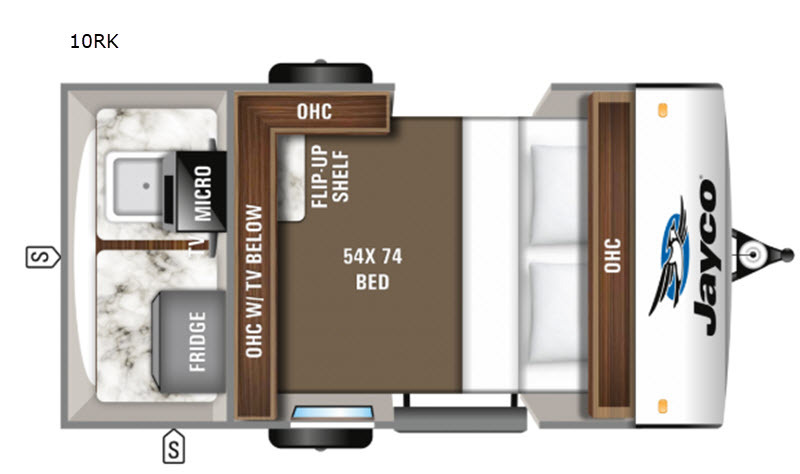 Enjoy an ultra light travel trailer by Jayco, the Hummingbird. 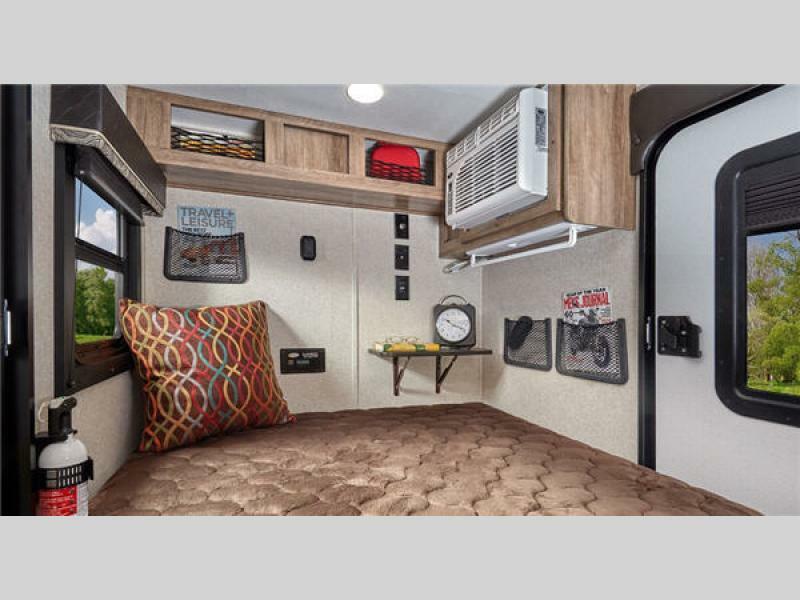 Constructed with American made, nitro filled Goodyear radial tires, a Norco frame with an integrated A-frame, and vacuum bonded floors and sidewalls, you can be to travel in safety and in any season. 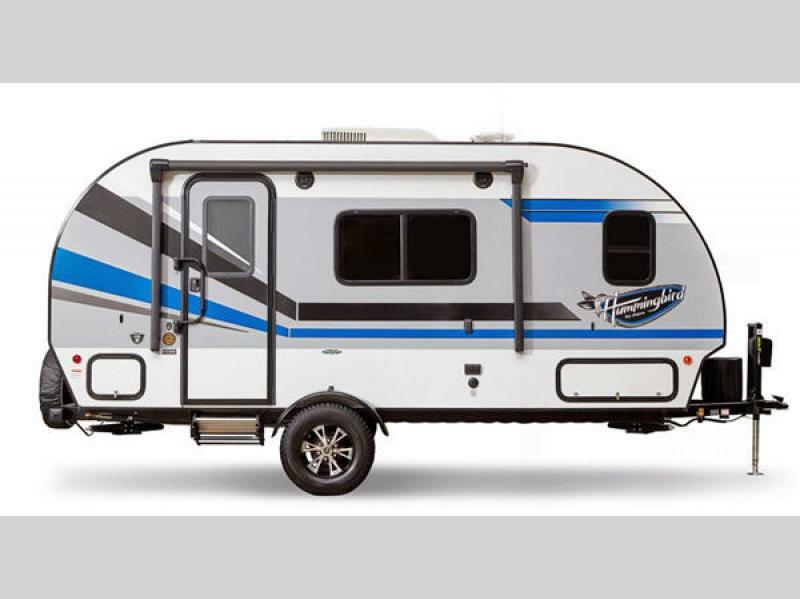 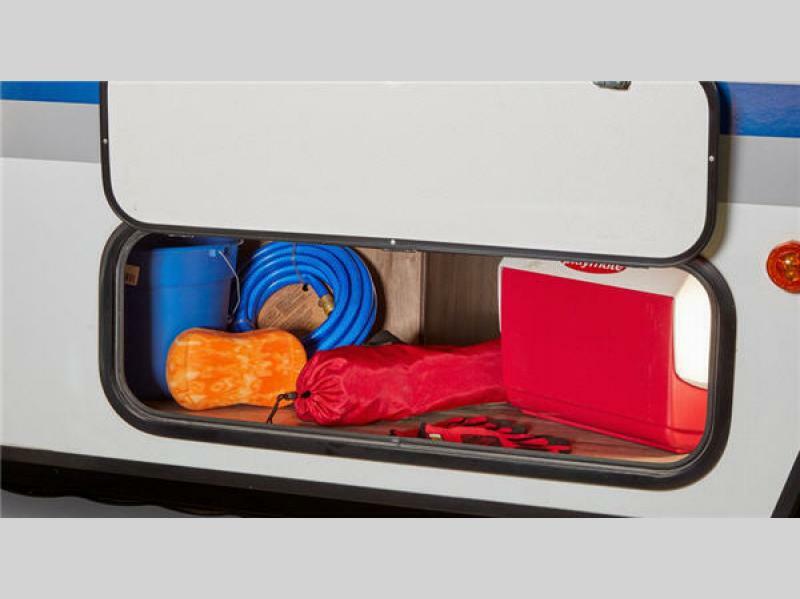 There are quite a few touches throughout each model that set the Hummingbird apart from any other ultra light travel trailer. 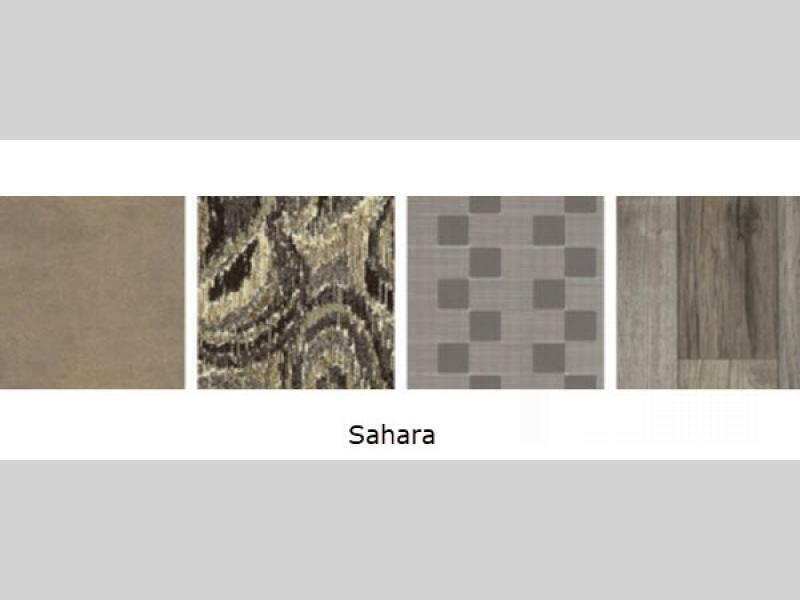 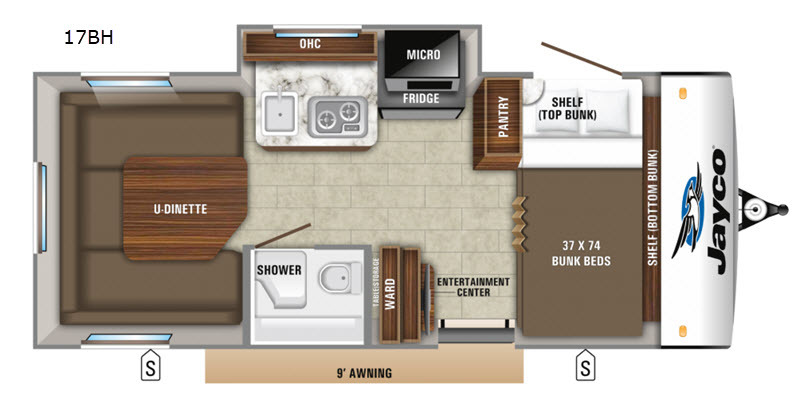 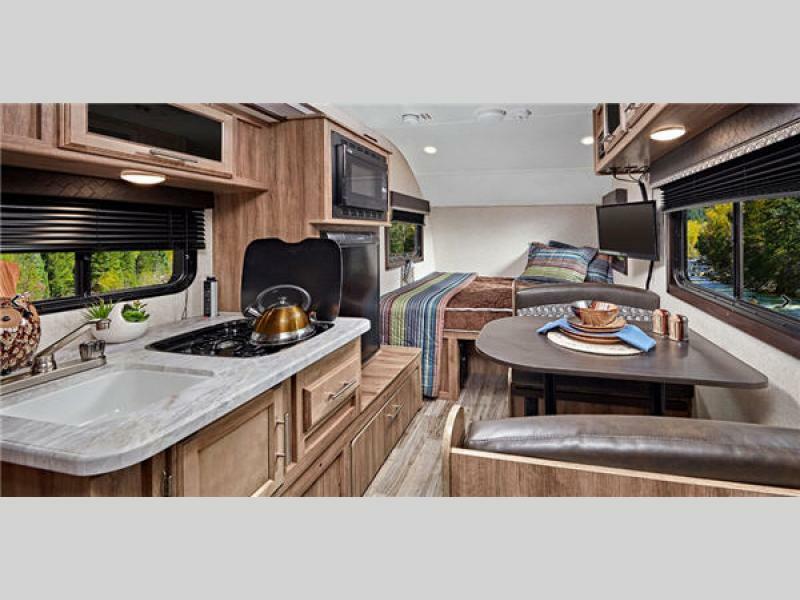 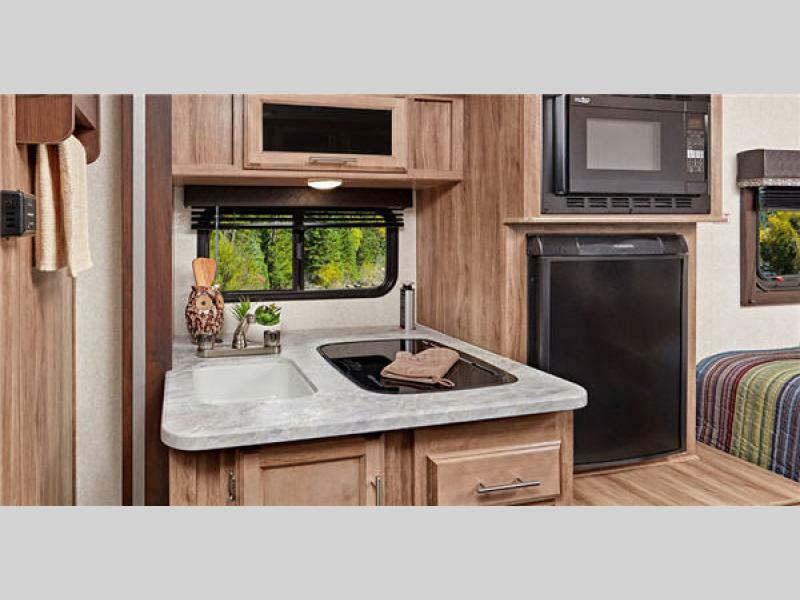 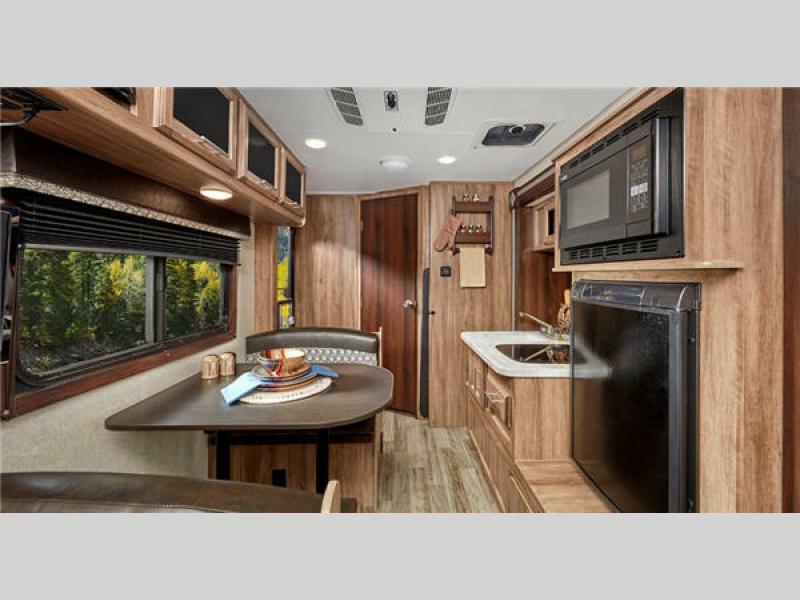 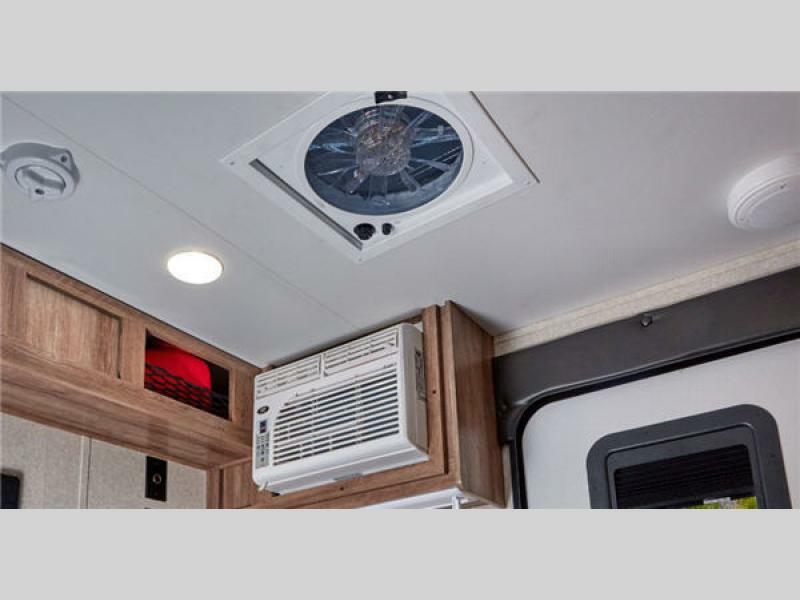 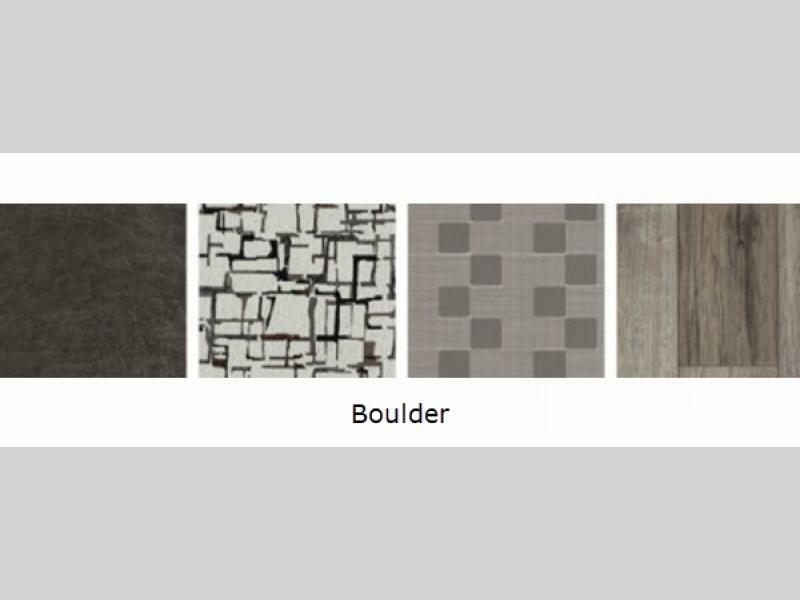 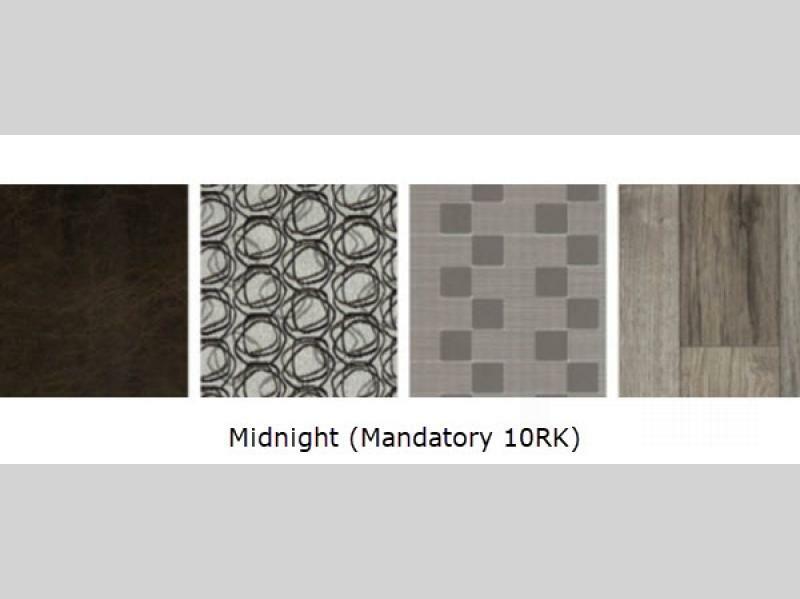 Inside you will find screwed-and-glued cabinetry, decorative window treatments, and an added touch that you will love includes some smoked glass inserts. 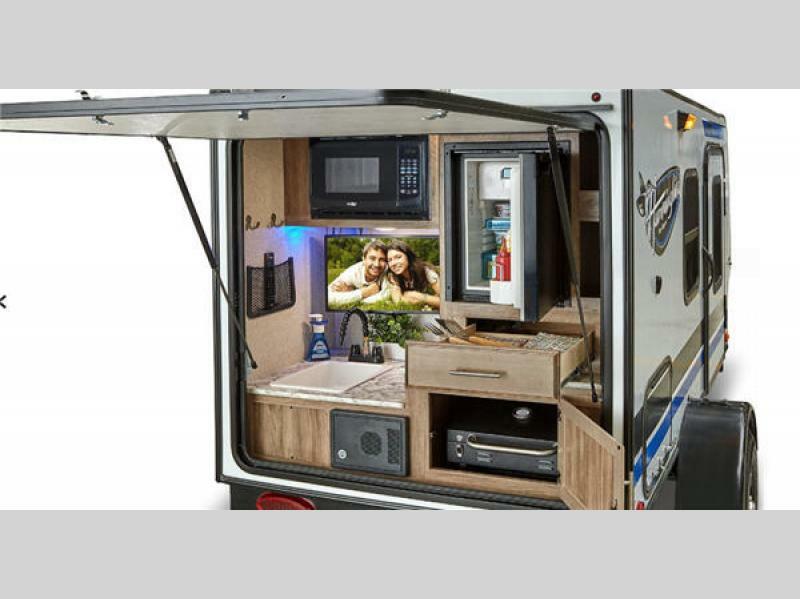 Choose from a variety of models to fit your family's needs best. 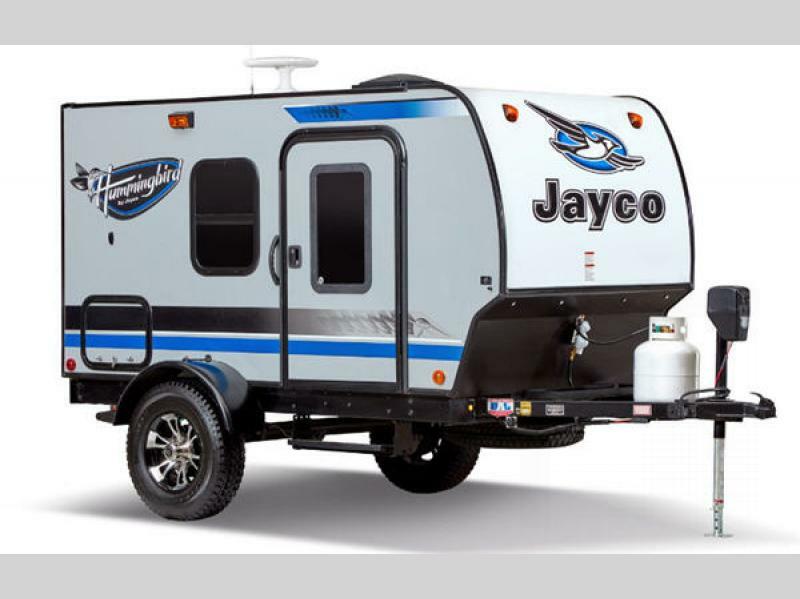 For a fun and easy camping experience, in an ultra light model, come get your Jayco Hummingbird travel trailer today! 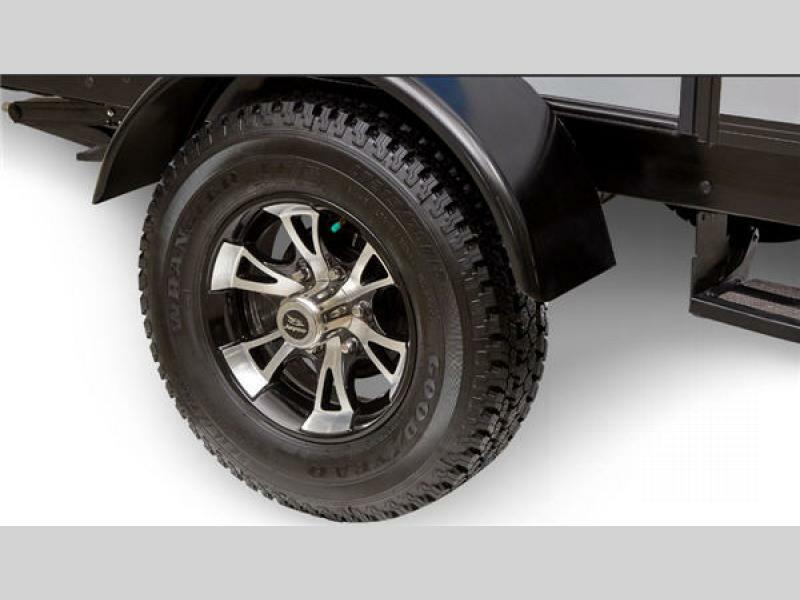 Goodyear 15" Off Road Mud Tires with Lift, 1.7 cu. 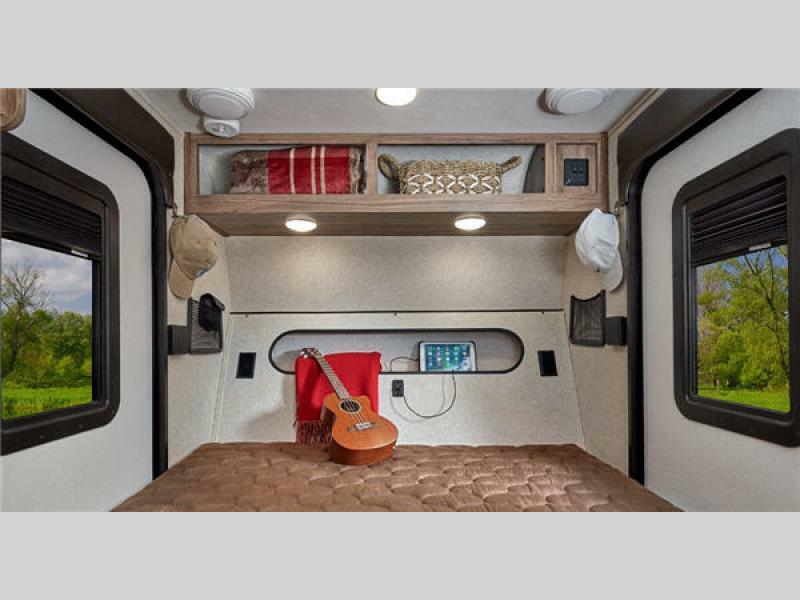 ft. 12V/120V 2-Way Refrigerator, Aluminum Rims, Furrion Portable Bluetooth Speaker, Enclosed Underbelly w/Astro Foil Insulation, Fantastic Fan Power Roof Vent, Microwave, Power Tongue Jack, Self-Adjusting Electric Brakes, Roof-Mounted Solar Prep, Goodyear Spare Tire w/Carrier, (2) Stabilizer Jacks, 12V/120V 24" LED TV. 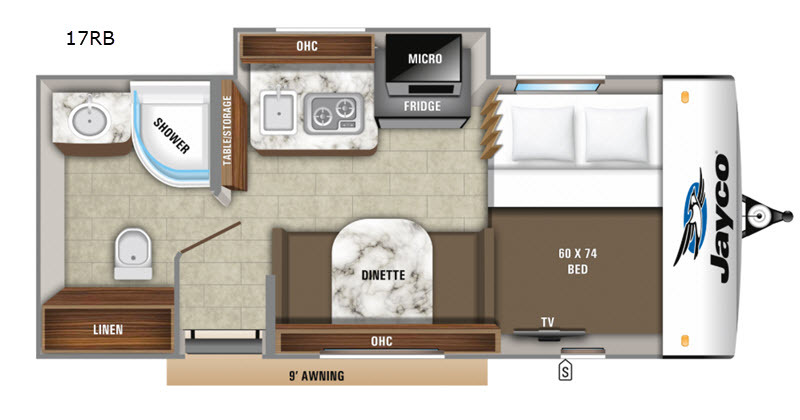 Goodyear Tires, Aluminum Wheels, Roof-Mounted Solar Prep, Self-Adjusting Electric Brakes, 4 Stabilizer Jacks, 6 Gallon Gas/Electric DSI Water Heater, Folding Assist Handle, Black Tank Flush, Outside Shower, Power Tongue Jack, 3CF 2-Way Refrigerator, 18K BTU Furnace, AM/FM/CD/DVD/Bluetooth Stereo, Convection Microwave, Power Awning w/LED Light, Enclosed Underbelly with Layer of Astro Foil Insulation.